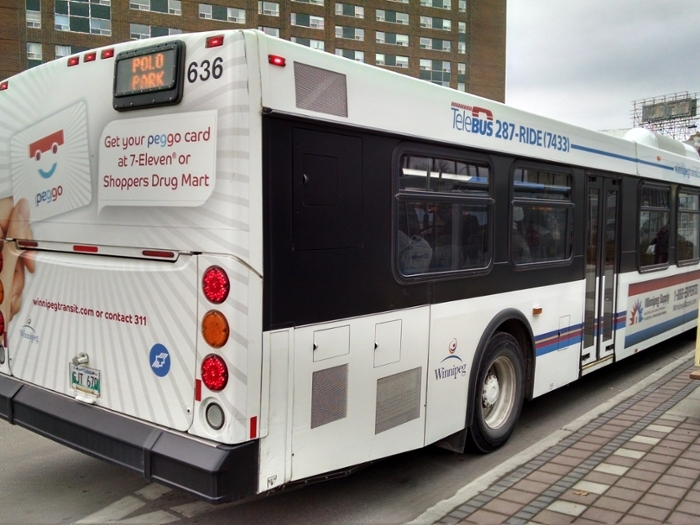 Student UPASS - Offers all students subsidized transit throughout the city of Winnipeg. Employee Wellness and Sustainability Spending Account - Offers $75 to $100 reimbursement to encourage healthy living for employees as well as better health for our communities and the environment by helping to offset the cost of physical activity, wellness programs, recycling, sustainable transportation, etc. Eco-Grant - The Eco-Grant is an award of up to $2000+ given out annually by the Geography and Environment Students Association (GESA) to fund sustainable initiatives on campus. The Commuter Challenge - A provincial and national competition that rewards individuals and teams for sustainable transportation.